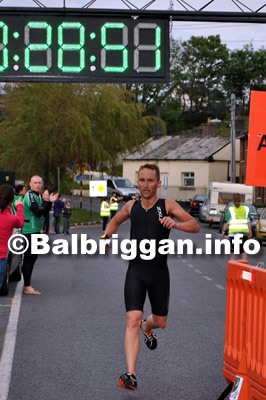 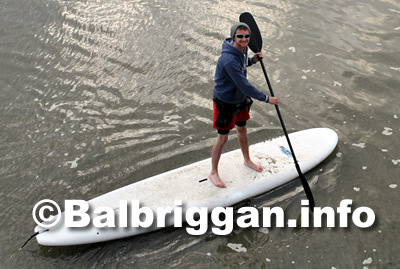 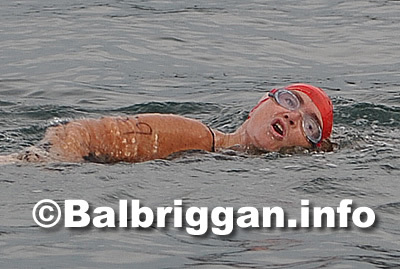 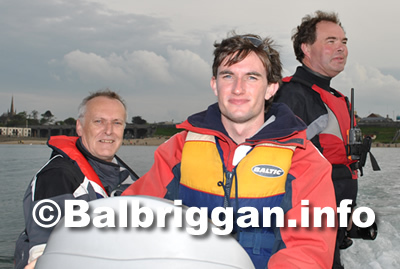 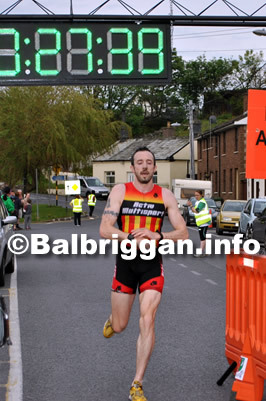 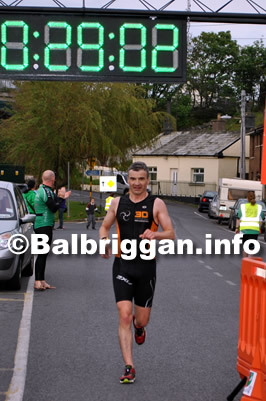 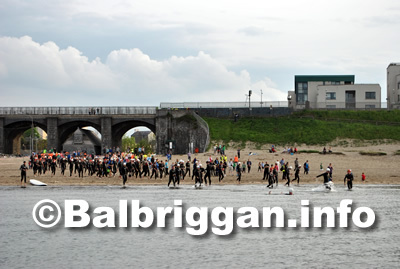 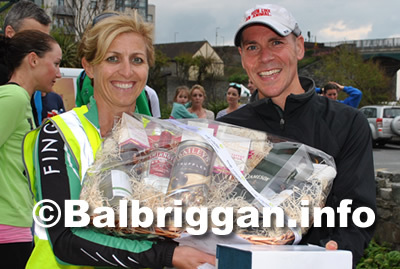 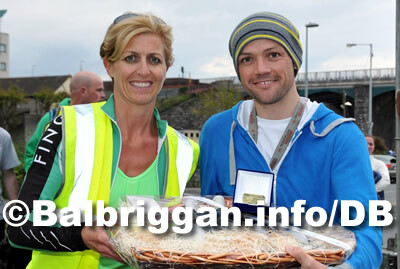 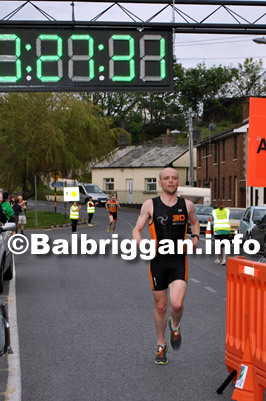 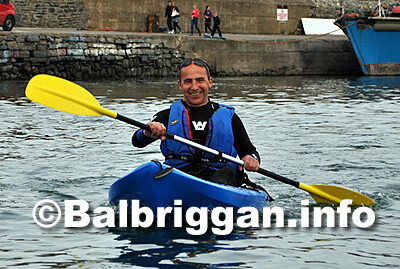 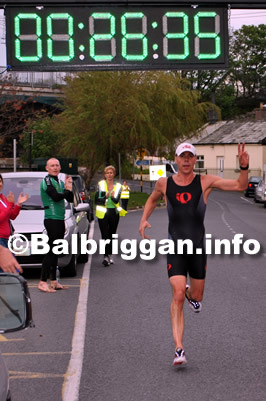 Balbriggan Summerfest in Association with Fingal-Tri held an Aquathon in Balbriggan on Wednesday 30th May 2012. 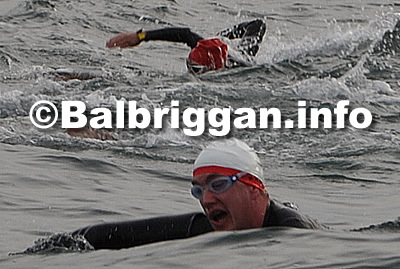 Over 80 athletes took part in the 750m swim and the 5K run which was sponsored by the DAA . 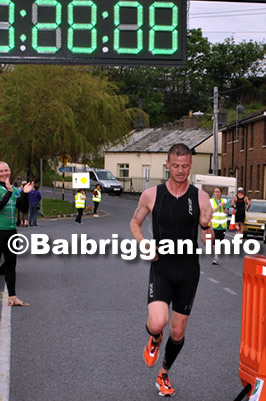 There was great excitement at the finish line where the crowd gathered to cheer the athletes as they crossed the line. 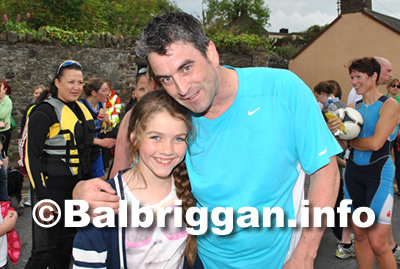 A fantastic sporting event with everyone crossing the finish line.